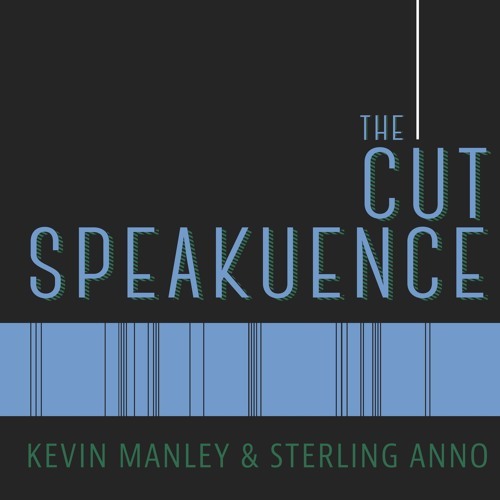 On this episode of The Cut Speakuence, Kevin and Sterling investigate the journalist approach to Tom McCArthy’s Spotlight. Listen as they break down the highs and lows of the film as they try and stomach the dark subject matter the film’s characters report on. Also in this episode Kevin and Sterling share there thoughts on the trailers for Captain America: Civil War & Batman V Superman.